Get ready fan boys and girls! Screw Attack’s DEATH BATTLE is back for a brand new season of pop culture beatdowns! The first episode is one many of us have been waiting for. It’s time to settle the score and see who is the true King of the Sea. 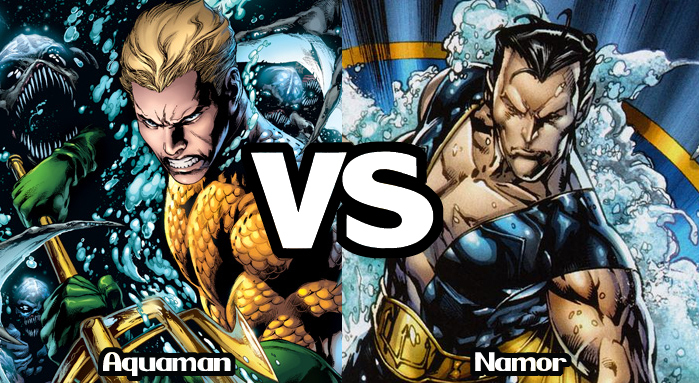 Will it be the Justice League’s sea-faring golden boy Aquaman or the Avengers’ Sub-Mariner, Namor? !